Supply 8 x 4000A Main Switchboards with Interlocking Bus-tie Connections. The Project also required the supply of nine Motor Control Centres for control of Auxiliary Systems. 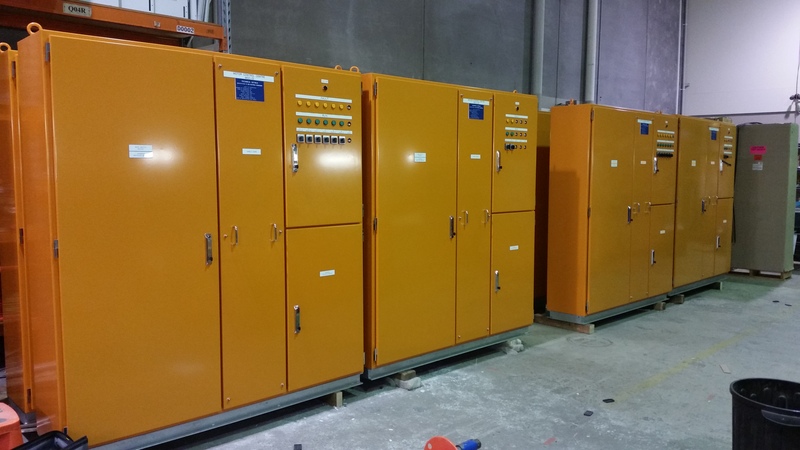 Supply 3 x 1600A Main Switchboards with Automatic Transfer Switches. These boards fuel & control a complex system which enables a Dual Redundancy Supply. 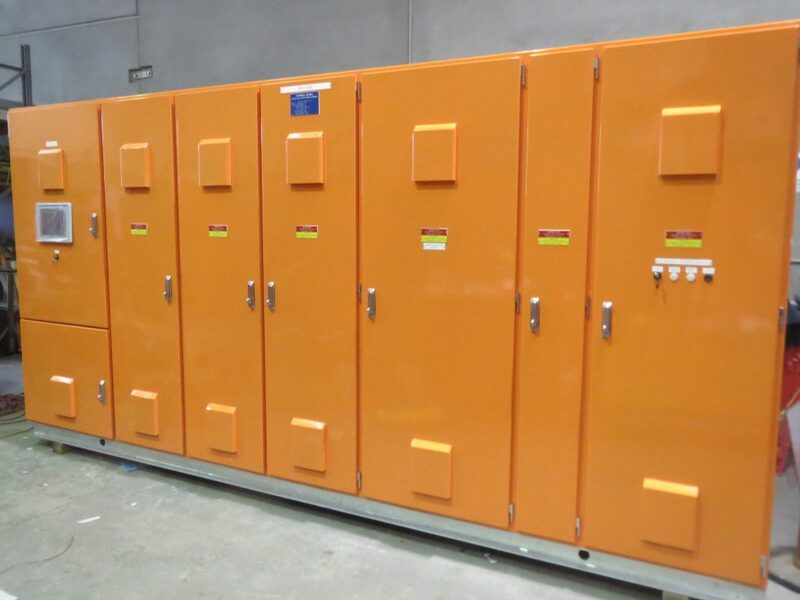 Supply 14 x 4000A Generator Load Bank Feeder Switchboards. a common Load Bank Connection. Supply stainless steel 630A Return Water Motor Control Centre with Type Tested Cubic internal construction, this included galvanised steel support platform with stairs & lighting. Supply & installation of numerous panels for Rail Out-loading Facility including outdoor stainless steel Motor Control Centre, I/O panels, Local Control Stations & Motor Isolator panels. We will also be carrying out site modifications to existing Switchboard & PLC system. 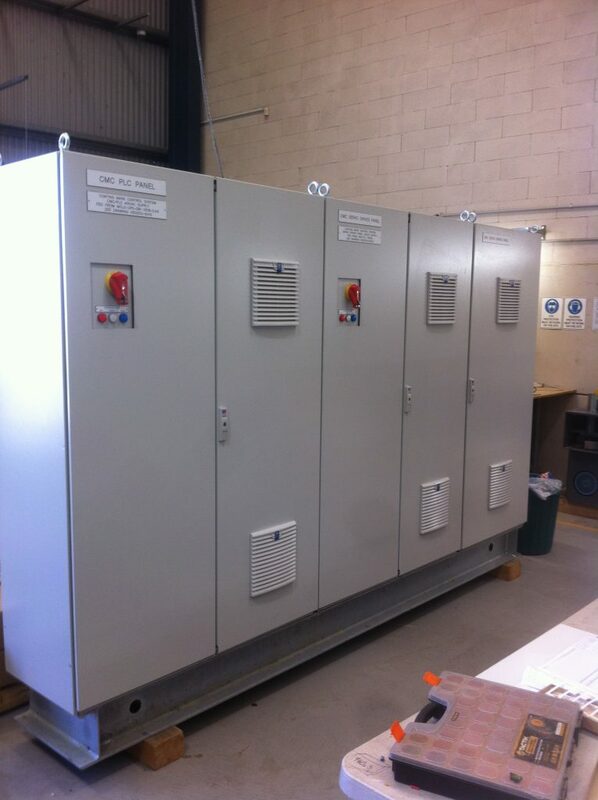 Supply 5 x 2500A Main Switchboards, with Generator Manual Transfer Switches & Key Interlocking System. 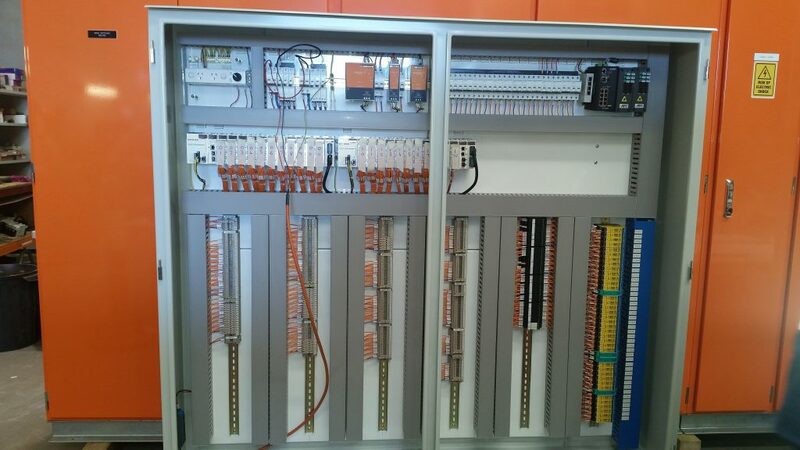 We also supplied all Process Switchboards supplying internal conveyors & controls. 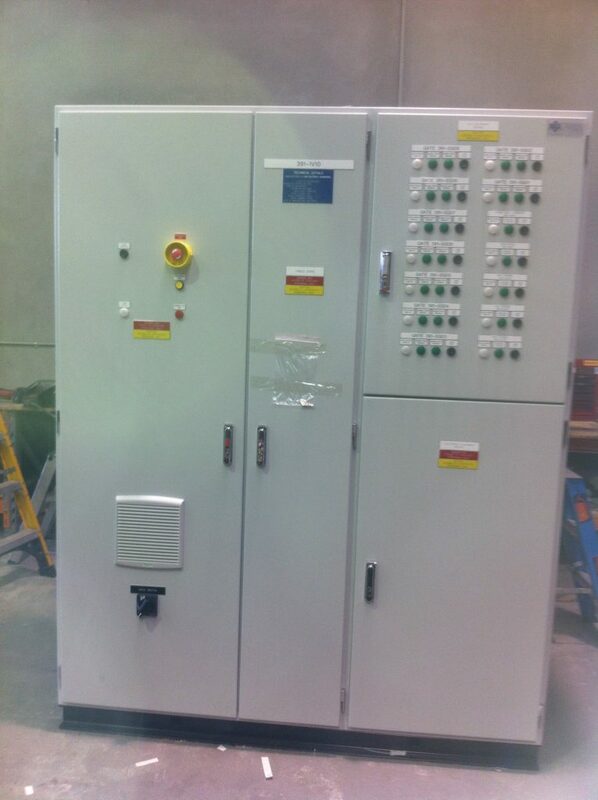 Supply 2500A Main Switchboard for supply & control of 5 x compressors. This project required a fully type tested weatherproof solution in stainless steel. The project was completed by using a Modular Switch-board with a stainless steel outer enclosure and a hot dipped galvanised gantry 1.8 metres from ground level. Supply numerous panels for Gas Detection Upgrade project including Low Voltage Distribution panels, Extra Low Voltage Control panels & Remote I/O panels. This project involved a mixture of indoor & outdoor propriety & custom designed boards. Supply various outdoor stainless steel panels including Main Switchboards, Motor Control Centres & Power Factor Correction Unit.